Ryan Homes Syracuse NY, Save Money! Are you thinking about building a new home with Ryan Homes or another builder in the Syracuse New York area? There are many top builders in the Central NY area such as Ryan Homes, Summerset Homes, Harrington Homes, Heritage Homes, JMG Custom Homes, Eldan Homes, Alberici, and many others. 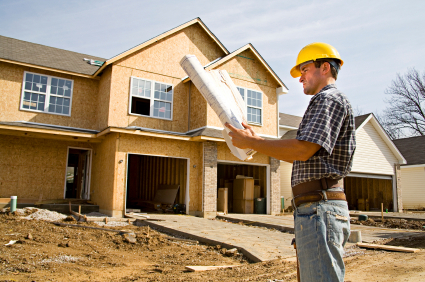 We are experts in new construction and can offer you representation for FREE and provide you with a REBATE at closing when you use our services to purchase your new home through Ryan or any other builder. Yes, you heard that right, when you purchase a Ryan Home or any other builders home in the Central NY area, I will offer you a 1% Rebate of the purchase price at closing and represent you through the entire transaction. On a $200,000 home, that is $2,000 back in your pocket! Full Disclosure: We do not represent any builder in Central New York. We will work on your behalf as a buyer client. This promotion is not offered by the builder. The builder does not want you to be represented. Most builders have their own agents that protect the builders interests. It is your right as a buyer to seek representation and not be involved in dual agency with the builder and their agent. 1) Negotiating on your behalf to get you the best possible deal, not for the builder. Remember, your interests are NOT protected when you work directly with the builder.